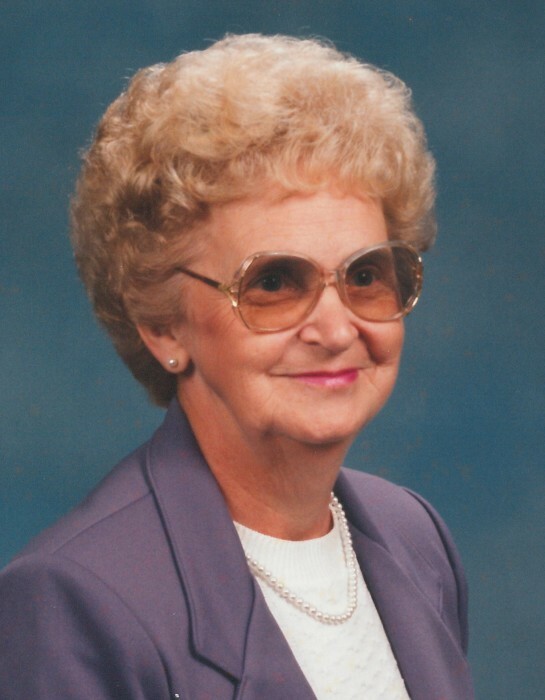 Martha Nell Batson, 89, of Clarksville, TN, died Wednesday, September 5, 2018, peacefully at her home. Ms. Batson was born June 15, 1929, in Clarksville, TN to the late Arthur Weakley and Eva Jones Weakley of Clarksville, TN. Ms. Batson is in heaven with her husband, Herman Batson and son, Tommy Batson. She is also preceded in death by her brothers, Norman Weakley and J.R. Weakley and sisters, Effie Weaver and Frances Batson. Funeral Services will be held at Neal-Tarpley-Parchman Chapel on Saturday, September 8, 2018, at 3:00 p.m. with Brother Ron Ballard officiating. Burial will be at Chapel Hill United Methodist Church Cemetery. Visitation will be Friday, September 7, 2018, from 5:00-7:00 p.m. and Saturday, September 8, 2018, from 1:00 p.m. until the hour of service at the funeral home. Ms. Batson is survived by her son, Wayne (Annette) Batson of Clarksville, TN; grandchildren, Michelle (David) Hornback, Bryan Batson, and Kris Batson; and great grandchildren, Layton (Brandy) Ham, Emma Batson, and Toby Batson. Pallbearers will be Joe Reeves, Layton Ham, Doug Batson, Jerry Batson, Terry Batson, and Lindsey Fain. The family would like to express their deepest appreciation to Tennova Hospice for the care given to Ms. Batson.